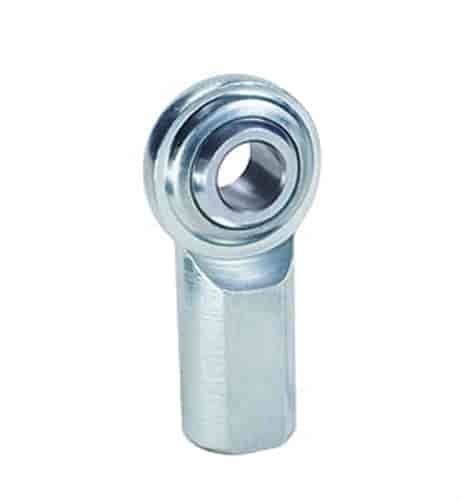 CFR4 - QA1 CF Series Rod Ends is rated 5.0 out of 5 by 1. Rated 5 out of 5 by yqdez from Product is top quality ! I am working on a small project with my son and needed this tie rod ends. It works great, quality is superb and my project is done.